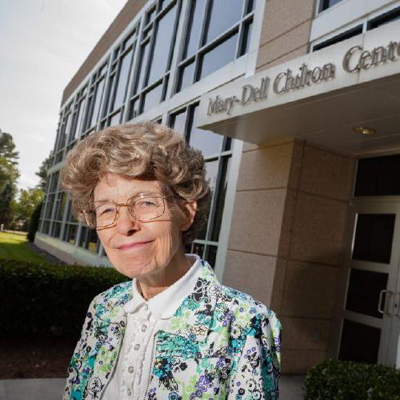 Syngenta announced on Tuesday that its biotechnology research lab founder, Mary-Dell Chilton, was among 14 scientists inducted into the 2015 class of the National Investors Hall of Fame (NIHF). The NIHF recognizes individuals who have made breakthroughs or patented products that have led to overall growth for the U.S. economy and their specific sectors -- those who have helped shape the global industry. All inductees hold a U.S. patent and are recognized for their world-changing enhancements or breakthroughs in economic, humanitarian and social sectors. Chilton discovered that plant genomes could be altered in a precise manner and produced the first transgenic plant in 1983. Her work in the Syngenta biotechnology laboratories would lend itself to the development of crops that are resistant to common diseases and insects. She also has been recognized with a World Food Prize for achievement in improving the availability, quality and quantity of food.